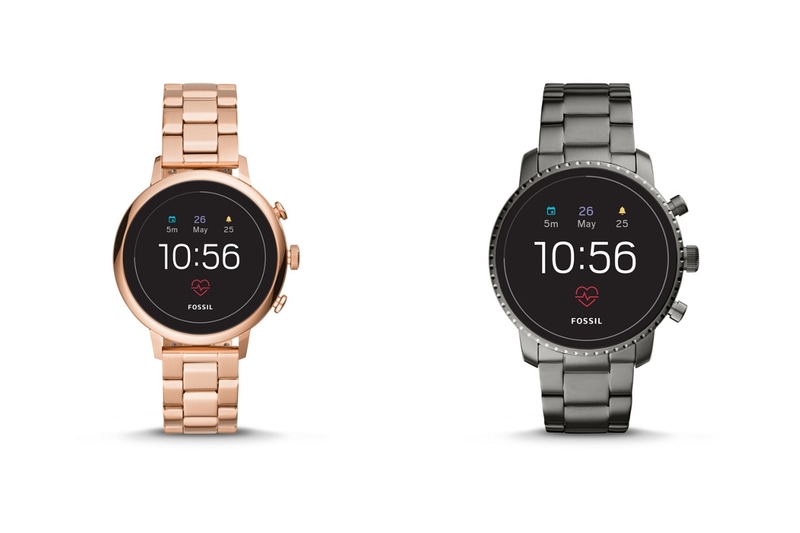 Fossil has launched their fourth iteration touchscreen smartwatch in the Q-series, the Fossil Q Venture HR and Fossil Q Explorist HR, today, in India. The smartwatch comes with new untethered GPS functionality for phoneless workouts. The Fossil Q Venture HR comes with a 40 mm dial, whereas the Fossil Q Explorist HR comes with a 45 mm dial. The two watches come with a touchscreen display, although the display technology used in it hasn’t been specified. 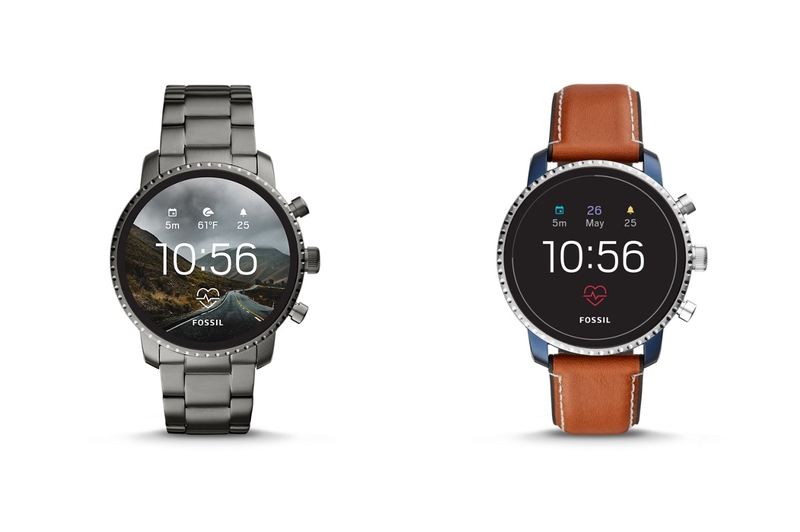 Both Fossil Q Venture HR and the Fossil Q Explorist HR smartwatches offer over 24+ hours of battery life. 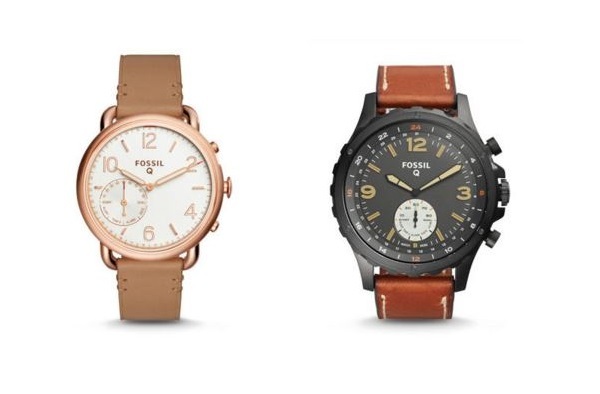 Although both watches come with interchangeable straps or bracelets, the Fossil Q Venture HR uses 18 mm straps, whereas the Fossil Q Explorist HR comes with 22 mm straps. Heart Rate Monitor used in the smartwatch lets users to either take manual heart rate readings or automatic heart rate tracking across multiple types of workouts through the Google Fit app. The heart rate graphs show progress throughout a large variety of apps as well as improving the workout tracking experience. 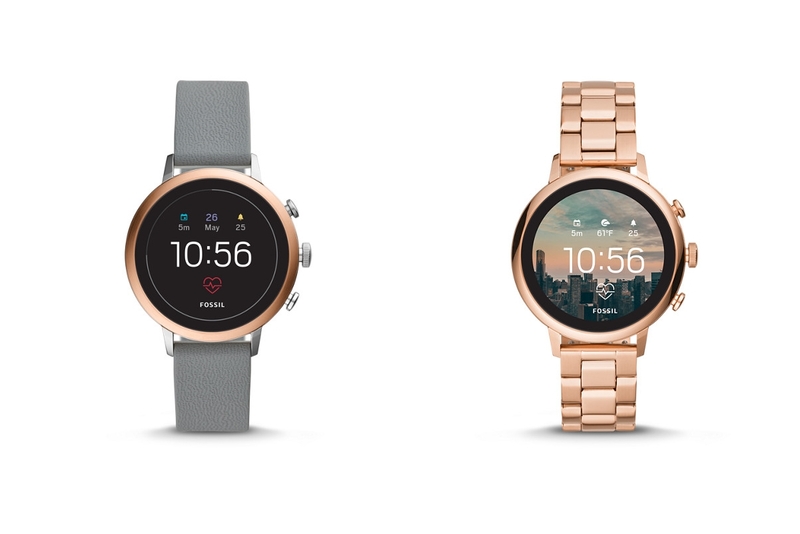 Fossil exclusive dials come integrated into the design, allowing users to glance at their heart rate from the watch face itself. The Qualcomm Snapdragon Wear 2100 platform powers the smartwatches, and they run on Wear OS by Google. The smartwatches come with up to 36+ exclusive dials. The watches also allow users to set their social media photos as watch face backgrounds. The smartwatches include sensors such as Heart Rate Monitor, GPS, NFC, Altimeter, Accelerometer, Gyroscope, Ambient Light Sensor, and Microphones. The GPS used in the smartwatches is untethered and do not require a smartphone to track your activities such as walks, runs, bike rides, hikes. It can be done through Google Fit or other third-party apps. 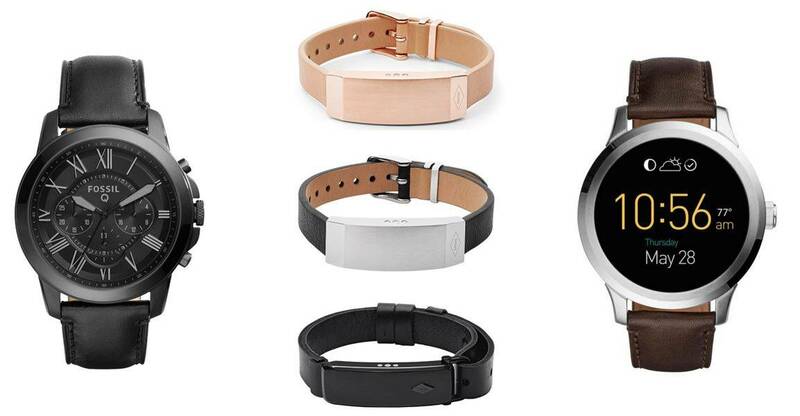 For connectivity, the watches come with Bluetooth technology, and also offer wireless data syncing as well. The watch is compatible with devices running on iOS 9.3+ and Android 4.4 or above (excluding the Go Edition). 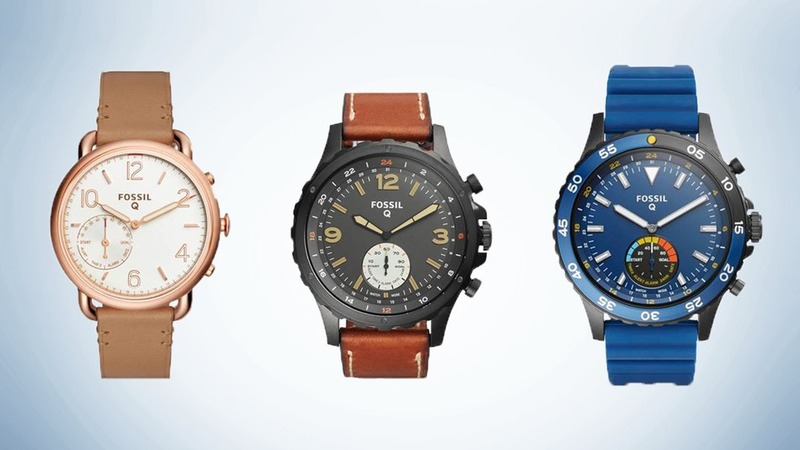 The Fossil smartwatches come with swim-proof functionality, allowing users to take the watch to swims, without the risk of damaging your watch. The built-in NFC chip enables users to pay for their purchases without needing to take out their cards, at billing counters through the Google Pay app. The NFC payments feature is currently available in select countries. The watch also lets users add a passcode to safeguard their credentials from potential data thefts. says Steve Evans, EVP of Fossil. The Fossil Q Venture HR and the Fossil Q Explorist HR lie in a price range between INR 19,995 and INR 21,995. The smartwatches will be available in India by the end of October 2018. 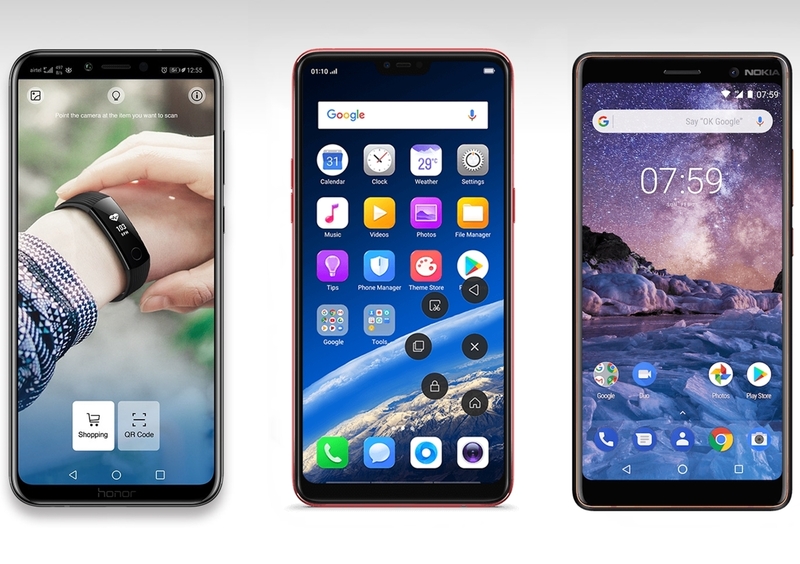 Honor Play vs Oppo F7 vs Nokia 7 Plus Comparison - How do they differ? Looks stunning loaded with all features, are they worth the price tag? Swimproof awesome smartwatches from Fossil!! 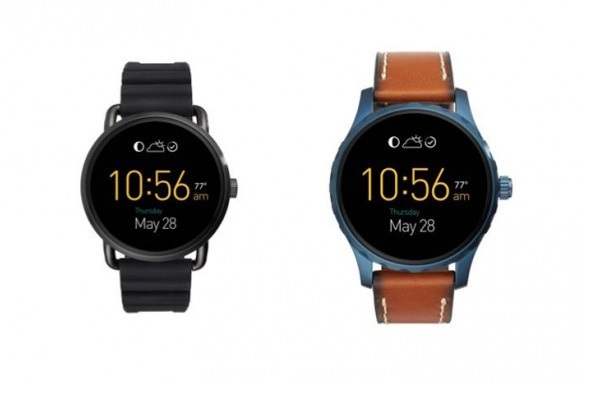 Both Fossil Venture & Explorist HR coupled with some good spec’s onboard like snapdragon SoC & classical circular design with touch interface + swimproof as well only minus point i feel is it’s priced very highly.